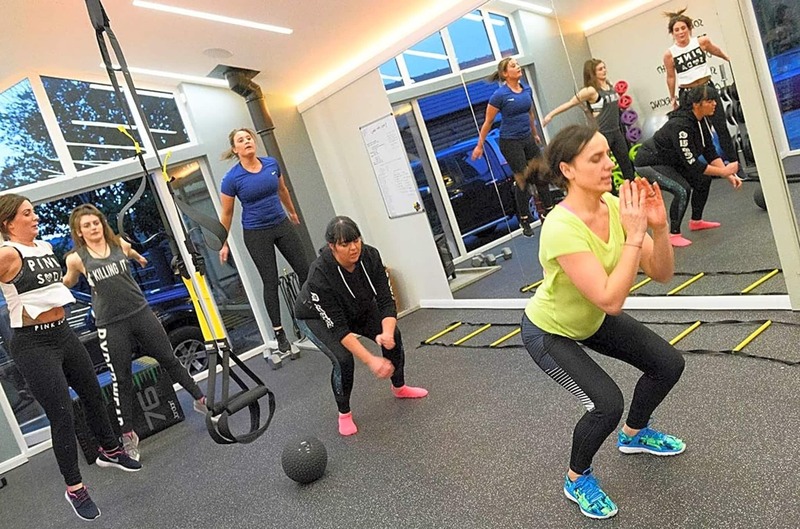 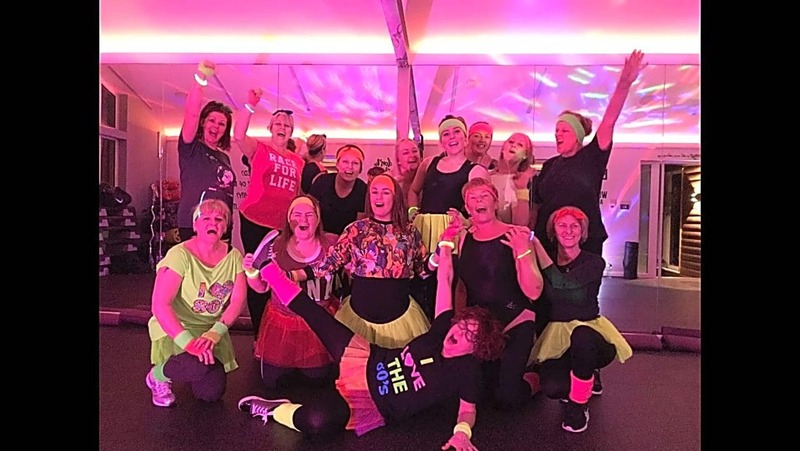 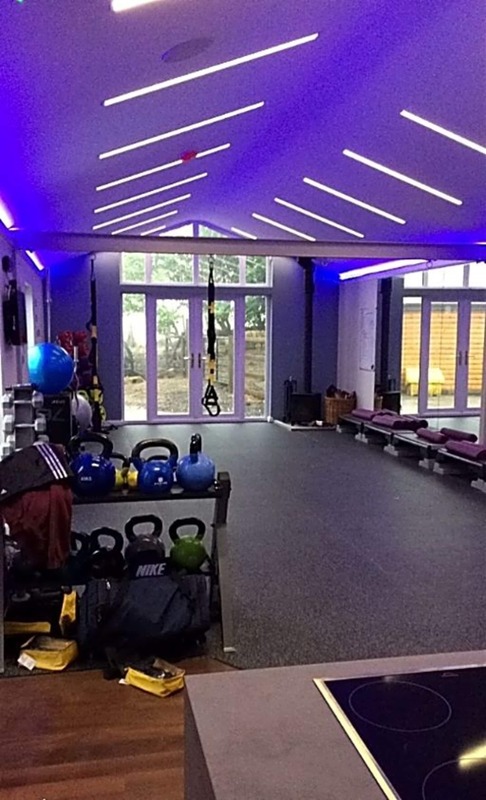 Studio 32 is a private gym set in the heart of Saddleworth with easy access routes from surrounding areas. 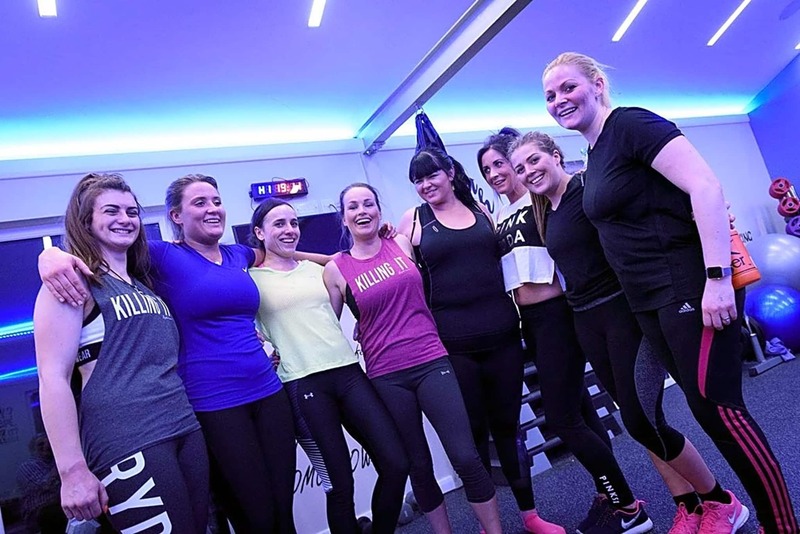 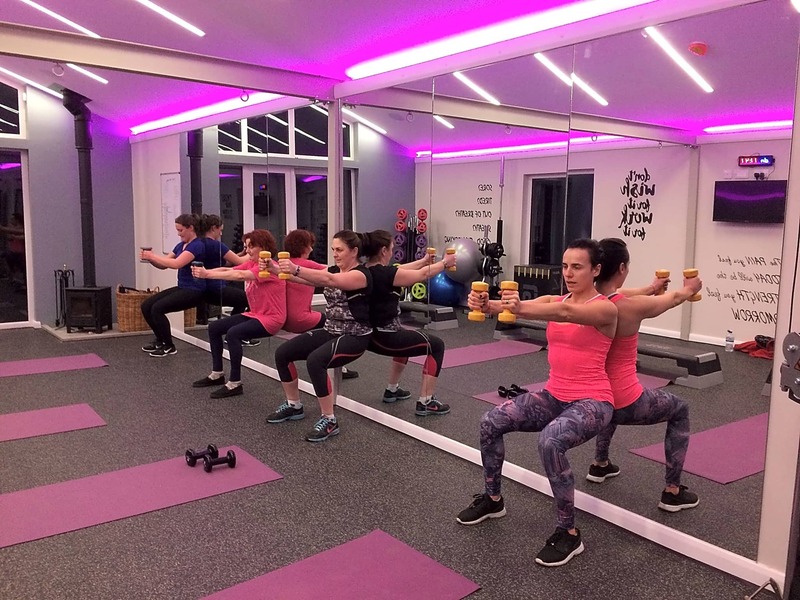 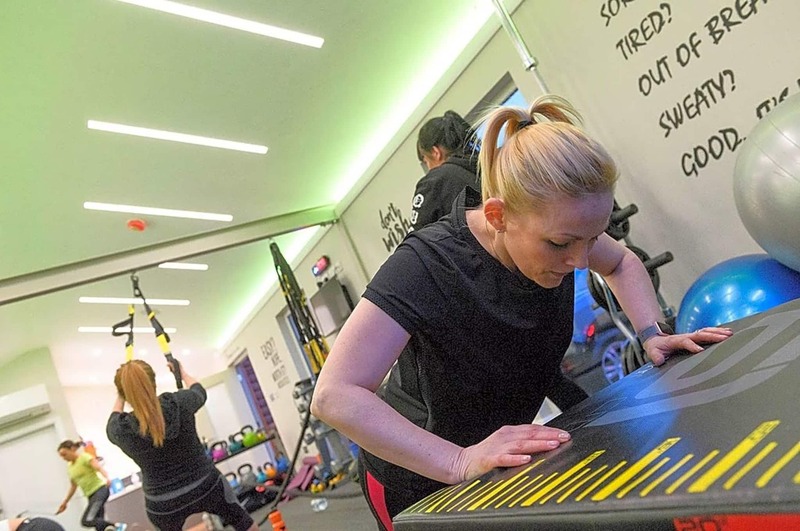 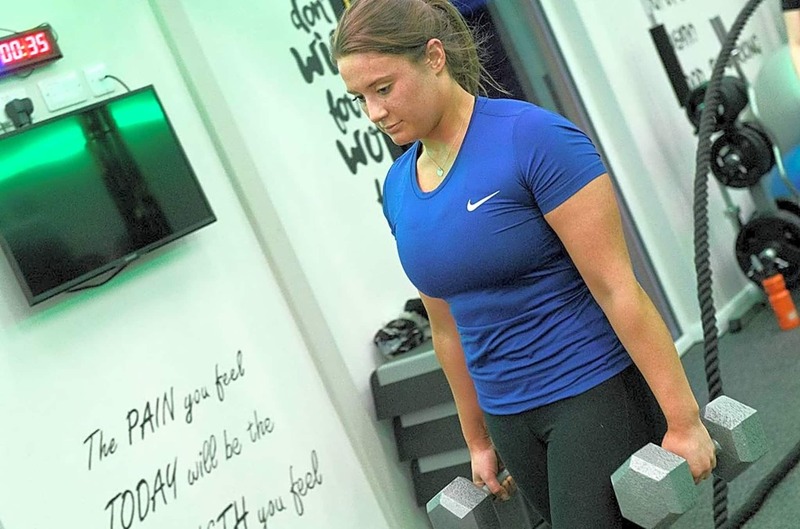 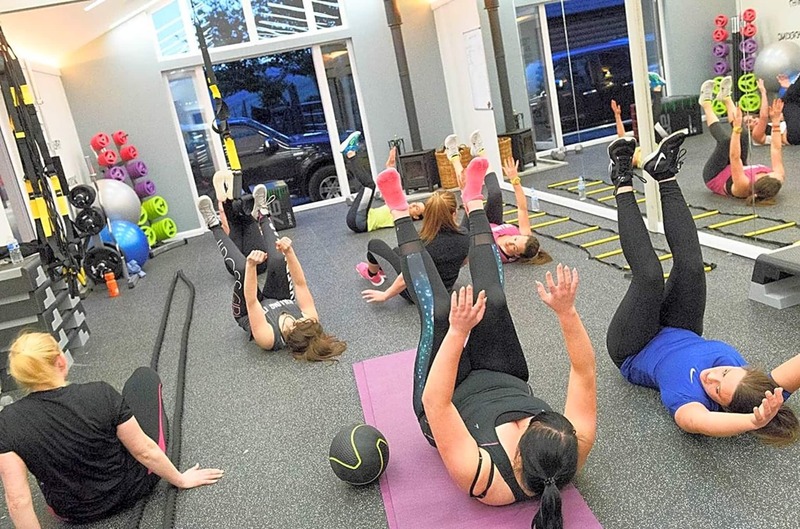 The gym was designed and is run by Katie Ingram, a qualified level 2 gym instructor, level 3 personal trainer, kettlebell-qualified instructor and BHS qualified horse riding instructor. 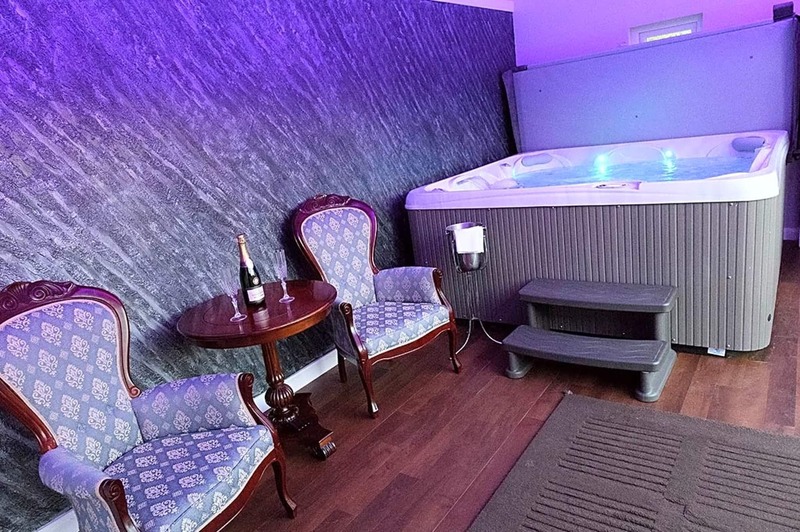 Studio 32 has private car parking, luxury private bathroom and changing facilities, air conditioning, outside training facilities, kitchen and a 7-seater hot tub to ease those aching muscles after a tough work out!